You are here: Home / Marketing Talk / Why not discuss a revolution in ROI? Why not discuss a revolution in ROI? A couple of days ago, Jay Baer, who is one of my favorite social media gurus, wrote a blog called “Are you Slow Enough to Succeed in Social Media?” The article said something that I’ve been thinking about for a long time. Namely, Social Media is the hot new toy that everyone wants a piece of, it’s revolutionary, and EVERYBODY has to have it…but we’re not really 100% sure how it’s all going to shake down just yet. As I’m writing, it’s about 37 degrees outside and it’s raining. Not exactly what normally comes to mind when you think May, but it’s definitely the time when gardeners are really ready to get outside and get dirt under their fingernails. The thing that you learn from gardening is that you have to be patient beyond the boundaries of what life normally requires. You plant seeds and it might be a whole year till you see anything. 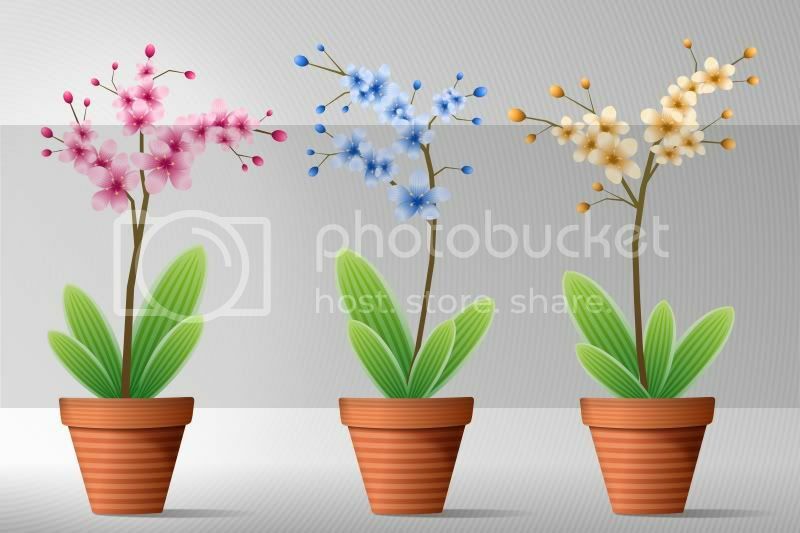 You could have a plant for 20 years and it might not bloom till the 21st year. Despite the fact that you might not have asparagus or green beans or a beautiful hedge of roses on your first try, you keep watering and fertilizing and making sure the plant is getting enough light. You do this because you know that eventually it’s bound to pay off. As per Baer’s blog, this is how companies really should be looking at Social Media. But it’s not how a lot of companies are looking at social media. So everyone is talking about how we’re in this marketing and media revolution, but it strikes me that even though everyone agrees on this, we are still asking about ROI in the same way that we did for print or banner ads. It seems like there isn’t a whole lot of conversation regarding the fact that a revolutionary new movement in media just might require us to think about ROI very differently. If a company has everything together, it can be fairly easy to calculate the ROI for a print or online ad. Bring the people that see your ad to a specific page with a call to action, nurture that lead, convert to customer. Well, it looks a lot easier on screen, but really, that process is feasible. In Social Media, it simply does not work that way. First of all, what you are investing, most of the time, is not money. It’s time. It’s content. Now you could say that time is money and I suppose that would be fair, but you’re probably not paying for a “full page, 4-color profile” on Facebook or Twitter, right? So right away, the phrase “return on investment” needs to be examined more carefully. Return on what investment? The other thing though, getting back to Baer’s blog, is that Social Media is not a 1 + 1 = 2 kind of formula. It’s about building relationships, becoming a trusted source, building the case for your brand through reliability and credibility — it’s taking the time to be human via as many digital sites as possible. If you tell a boss that the projected ROI for your Social Media campaign is one strong lead over a six-month period, btw, you’ll probably not get a real big thumbs-up reaction. I don’t know what the new ROI should be, but I think we need to catch it up to what we’re talking about elsewhere. If you’re completely changing how you relate to customers, how you relay your messaging and how you get out your content, your ROI has to change too. We’re trying to use an abacus to do rocket science right now, I think. And it’s not gonna work.